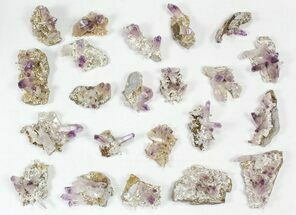 This is a wholesale lot of 19 gorgeous, amethyst crystal clusters from Las Vigas, Mexico. 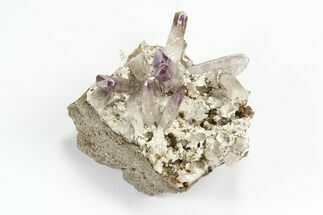 The amethyst has often been misidentified as coming from Vera Cruz, Mexico leading to it commonly being referred to as Vera Cruz amethyst. 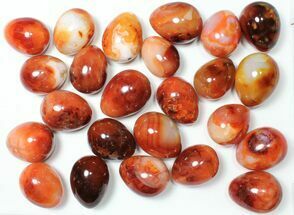 Due to violence and instability in the region this material is getting much harder to acquire recently. 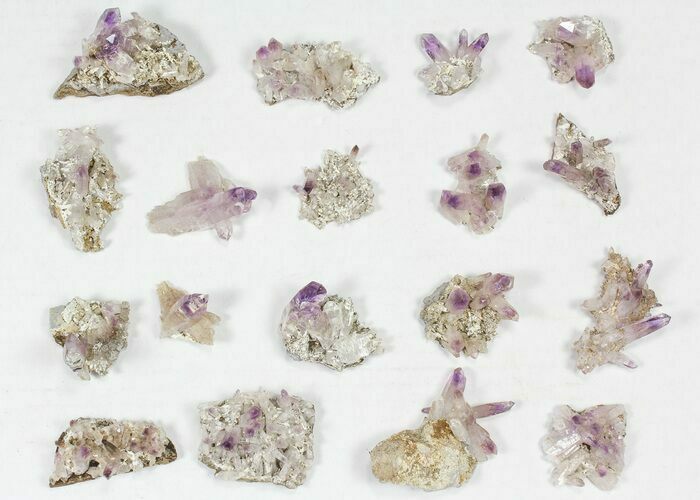 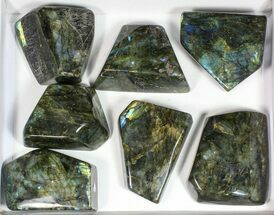 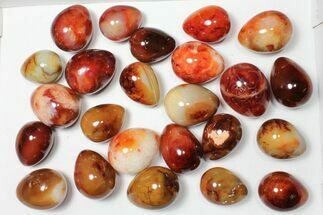 The clusters in this lot range from 1.3 to 2.5" wide with individual points on the clusters up to an inch long. 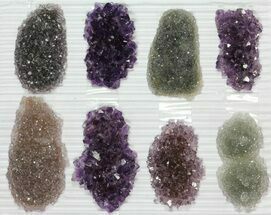 At the wholesale price, it works out to about $12.30 per cluster and they can easily retail for 2-3 times this on average.